It was wonderful to have Cody in our home. He fixed our problem quickly and show what we could do to prevent it happening again. Cody is very personable. He was polite, interesting and a real pleasure to have in our home. Very professional service with good advice on proper use of the system. 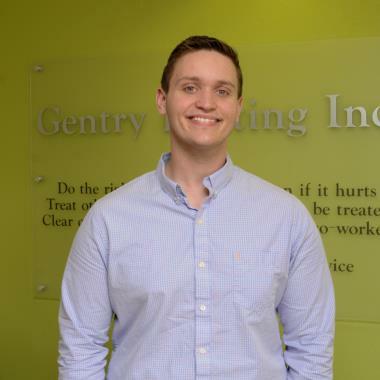 Cody was very knowledgeable and helpful in helping those of us who do not understand the terminology. He was very diligent in figuring out the issue and what would solve the problem. Service provider showed up on time,went to work, and completely the job quickly and effectively. He proved a verbal report of the furnace, which I appreciated. He came on time, did a thorough maintenance service. 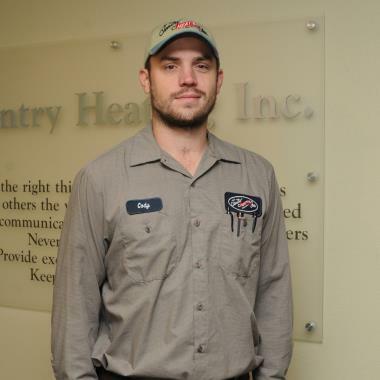 Mathew Corn, a technician for Gentry Heating & Cooling is excellent. He is a very skilled technician and makes the customer feel well served. He explains issues in a clear manner. We had full confidence in him and hope to have him return for service needs. The service was great, as usual. The tech person was knowledgeable and informative. We like the service package. Jeff was on time and did his usual thorough inspection of our heat pumps. He also asked questions to see if there was anything we needed that Gentry could help with ( humidity control etc.). He gave us tips on what to look out for to indicate high or low moisture in the house. Very professional and courteous. Scott was terrific, as usual. I have never regretted choosing Gentry for my heating & a/c service. Technician was prompt and efficient. Communication from company was excellent and timely. We appreciated that they were able to schedule service on short notice. 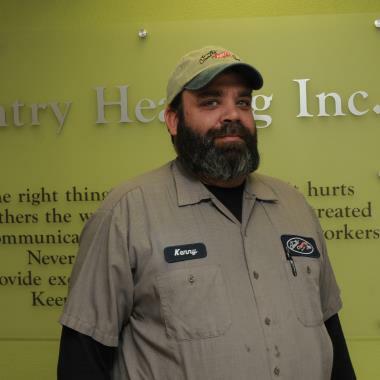 Gentry is an excellent company and their annual service tech Matthew Corn provided outstanding service. Very polite and respectful as well as quite knowledgeable. As always a great experience from Gentry and especially Ian. Great young man with excellent skills. His folks should be very proud of him. Residents of Swannanoa enjoy its small-town feel while accessing the amenities of nearby Asheville. Heat and humidity often drive locals inside during the summer, and ensuring that a building is efficiently air conditioned is a must. Professional air conditioning services can keep residents cool and safe from the heat. Swannanoa is a small community located just outside of Asheville, North Carolina. There are 4,132 living in 1,652 households in the community of Swannanoa. Approximately 30 percent of these households contain at least one person under the age of 18. One-half of households include a married couple. Median household income in the community is $31,218 per year. The annual median income per capita in Swannanoa is $16,804. A number of annual events are staged in Swannanoa, many of which are sponsored by the joint Black Mountain-Swannanoa Chamber of Commerce. The Sourwood Festival in nearby Black Mountain draws over 30,000 visitors to the area each year. Live music, food, shopping, dancing and family friendly activities are offered at the festival in August. Black Mountain offers a Fourth of July celebration for residents of the town and Swannanoa each year. Street dancing and fireworks are highlights of the annual event. In addition to the standard national chains that allow residents to purchase everyday items and groceries, there are also specialty gift shops located throughout Swannanoa. Black Mountain Chocolate offers a gourmet selection of chocolates and other candies. Garner Woodworks provides custom wood furniture pieces and home accents that are designed to the specifications of the customer. While Swannanoa does not have any museums within the community, there are nearby opportunities for families to learn more about the area. The Swannanoa Valley Museum contains a collection of photographs and artifacts from the area. Exhibits are on display daily, and events including a weekly story time allow children to learn more about the history of their region. The Asheville Art Museum displays pieces from local artists. Programs held at the museum include live musical performances and activities geared at young children that integrate art and play. The community of Swannanoa is located in the Buncombe County School District. An elementary school, two middle schools and a high school are all located within the community. Private schools that provide a religion-based education for children in preschool through grade 12 are also located in the area. Swannanoa Gathering in nearby Asheville also provides educational opportunities for community residents. The program is run in conjunction with Warren Wilson College. Courses focused on folk art are provided throughout the summer. A children’s program is available. While North Carolina is known for its rich cultural history, the heat and humidity associated with the summers in the area can drive residents indoors. A working air conditioner is a must in the southern heat. Air conditioning maintenance and repair services are essential throughout the year to ensure that a cooling system is working efficiently when the temperature rises. 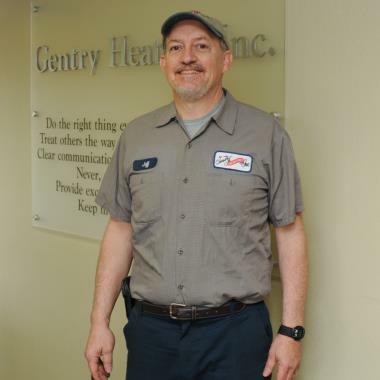 Gentry Heating provides any air conditioning service needed to keep Swannanoa residents safe and comfortable inside their homes when the weather is at its hottest. 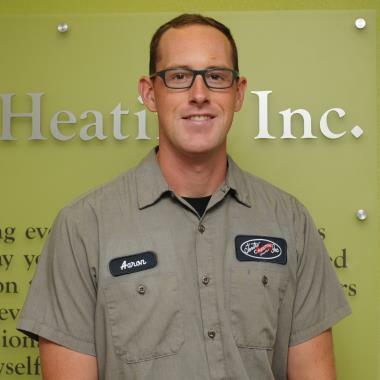 The experienced HVAC company has been providing specialized services to customers in the area since 1963. 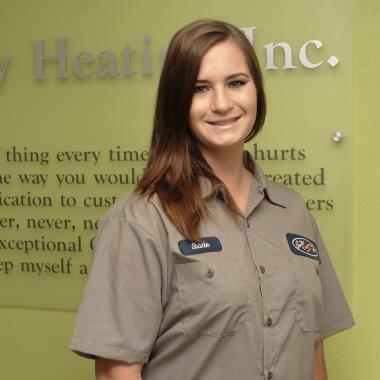 Contact Gentry Heating today to learn more about how an experienced technician can install, repair or maintain an air conditioner to increase the efficiency of any system.